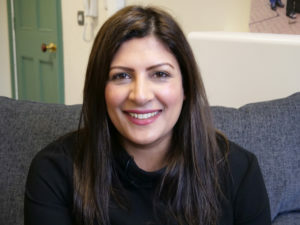 There have been calls for a Marks & Spencer boycott following the alleged discovery of the word “Allah” on the supermarket’s own brand toilet paper. 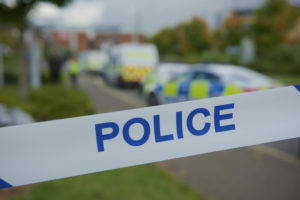 In a video circulating on social media, a unidentified man – who is believed to be Muslim – urges fellow followers of the faith to halt shopping at the high street retailer and to boycott the brand after displaying toilet paper that he claims bears the name of God in Arabic. 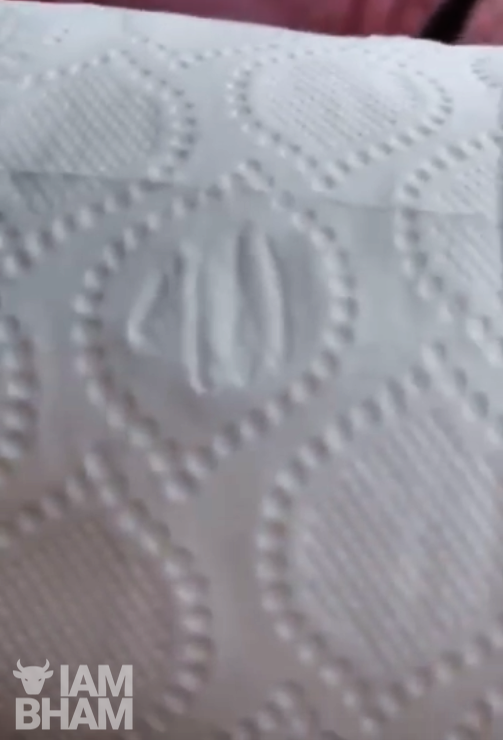 “Recently I bought toilet tissue from Marks & Spencer and subhan’Allah (Glory to God) when I opened one of them, it has the name of Allah, as you can see. 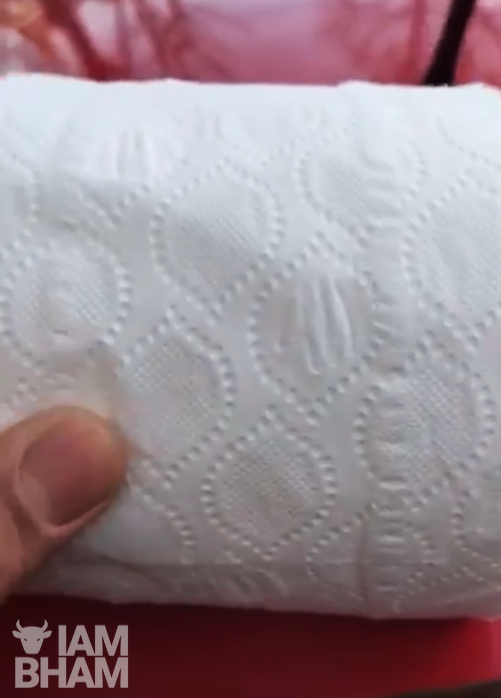 Although the source of the video is unknown, the specific brand of toilet paper referenced is available to buy via the Marks & Spencer website, and priced at £2.50 for 4 rolls. 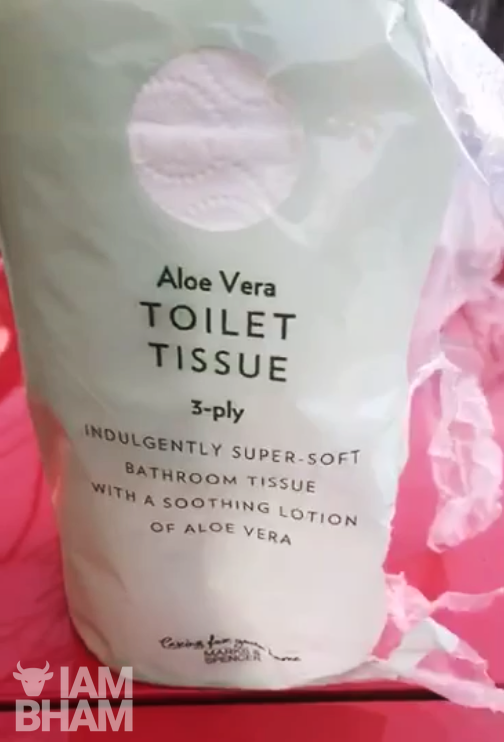 The tissue paper is 3-ply with “aloe vera soothing lotion”. 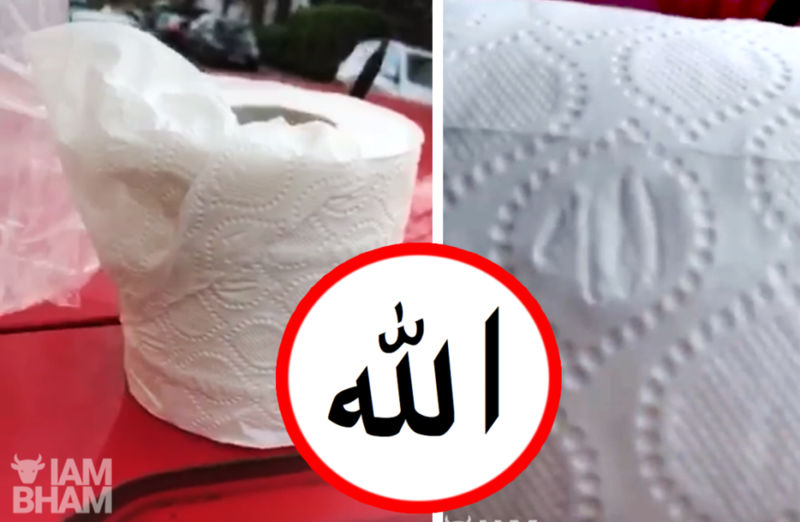 While the man’s plea may be well-natured as a defence of faith, it may also be a simple coincidence that the toilet paper design resembles a word so common to millions of Muslims around the world. It wouldn’t be the first time a major company has fallen foul of unintentionally adopting Islamic script on popular products. 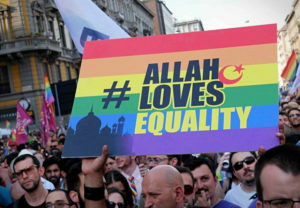 Then only a week ago, giant global online retailer Amazon announced its decision to withdraw a selection of products featuring Islamic scripture from its site following a request from an American-Muslim civil rights group. 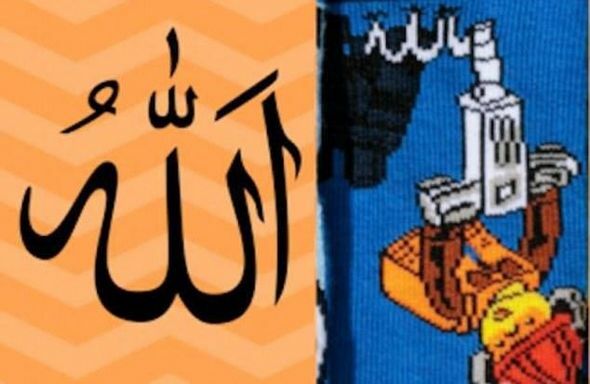 The controversial products included toilet seat covers adorned with Islamic iconography. 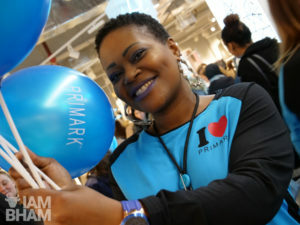 UPDATE: Marks and Spencer have responded to these claims. Read their statement here.